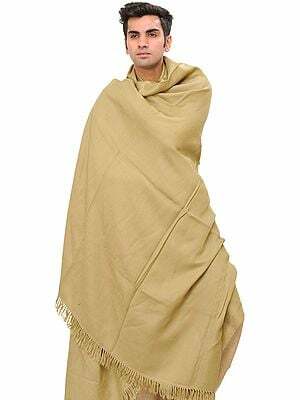 Nothing like the right shawl to layer a men's outfit. 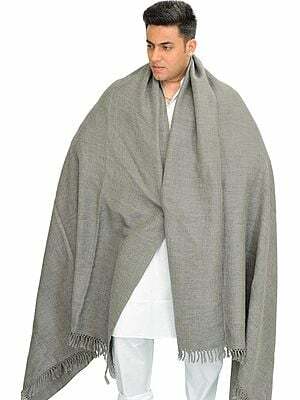 Fashioned from pure homegrown wool, this one has been fashioned by the cottage weavers of Kullu, a region of bittern mountain winters. Given the elegant kinnauri border, this shawl would serve to keep you warm as well as add a generous dose of style to your look.